It’s now easier than ever to give back to ELV! Are you doing holiday shopping this year on Amazon.com? 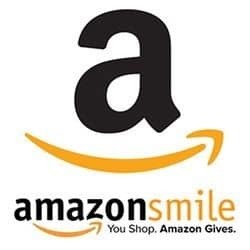 Did you know that through AmazonSmile, Amazon will donate 0.5% of the price per item to a non-profit of your choice? ELV is a registered non-profit with AmazonSmile, so search for us and give back this holiday season! AmazonSmile offers the same prices and products as Amazon, but now you can make a difference every time you shop, at no cost to you!